“We welcome Citi, Goldman Sachs, and Fenox as investors and look forward to helping enterprises leverage the power of quantum computing to remove computing bottlenecks and accelerate their businesses,” said Matt Johnson, Co-Founder and CEO of QC Ware. 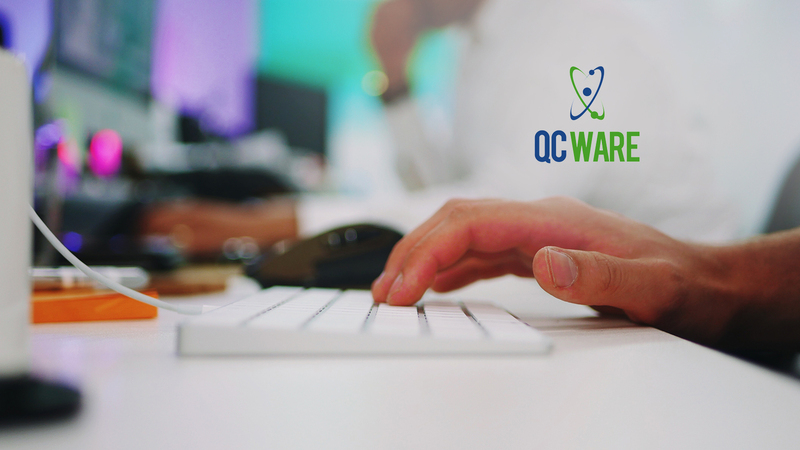 QC Ware is a pioneer in enabling enterprises to use algorithms designed for quantum computers on multiple quantum hardware systems, by providing access through a single software platform developed by QC Ware. The company has a world-class quantum engineering team that applies quantum algorithms to key enterprise use cases. This financing allows QC Ware to further expand QC Ware’s quantum cloud computing software offering. Unlike quantum computing companies that are focused on hardware, QC Ware is developing software solutions that run on any quantum hardware. “We are excited to support QC Ware’s vision of offering a single platform to access all types of quantum computing hardware, and QC Ware’s expertise in quantum algorithms complements Citi’s domain expertise,” said Bill Hartnett, Managing Director of Market Infrastructure Investments at Citi.